The Yale Y3 nightlatch can be used as a contemporary alternative to the Yale 77 nightlatch with no additional chiselling required. 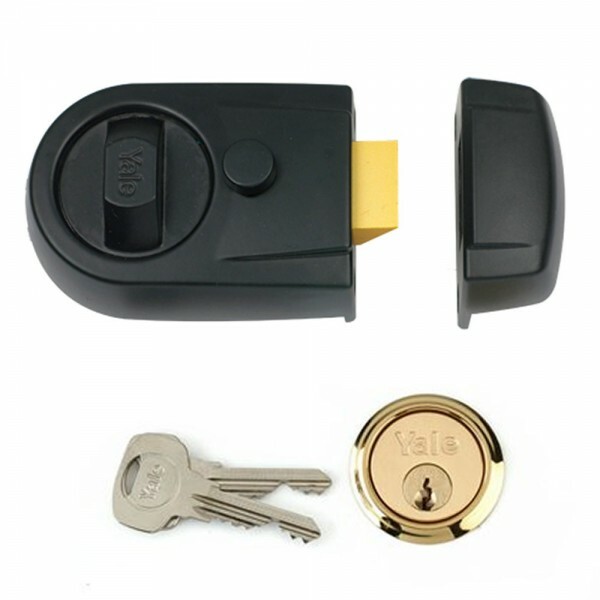 The anti-bump latch can be deadlocked or held back by the snib button internally. Suitable for both left and right handed doors. 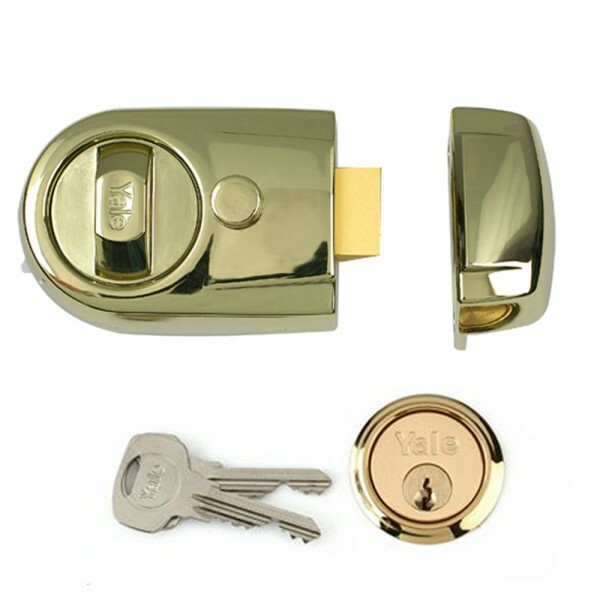 Supplied with 1109 rim cylinder and 2 keys. 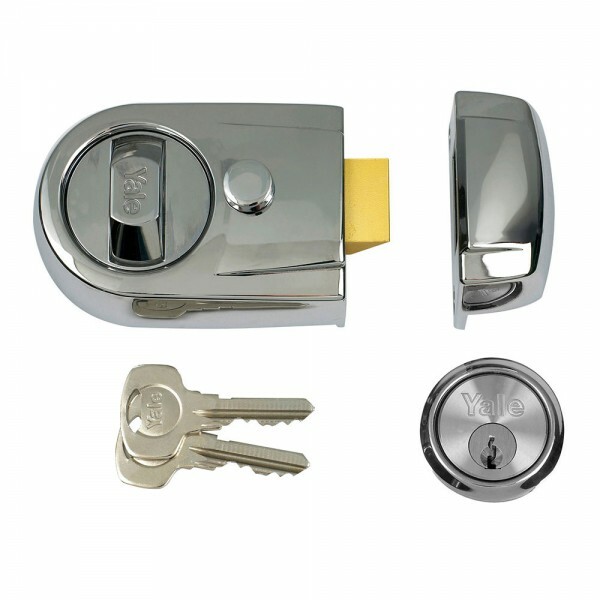 The Yale Y3 nightlatch is standard security rated and comes with a 2 year guarantee.